In 2016, Europe marks 500 years since the death of painter Hieronymus Bosch. 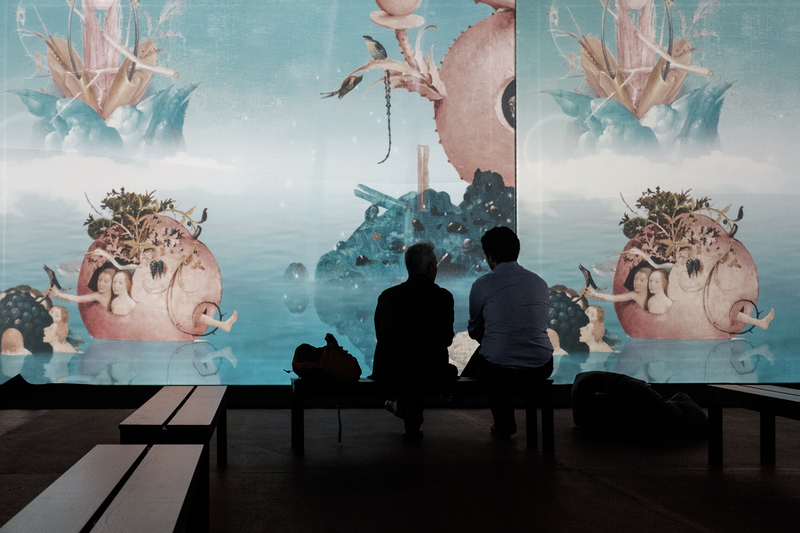 The multimedia exhibitions BOSCH: Visions Alive is one of the centerpiece events in Russia celebrating the anniversary. Adjectives most commonly used to describe Bosch’s masterpieces include strange, mysterious and fearful. His symbols embodied all the superstitions and dreads that tormented people during the Middle Ages. Some say Hieronymus Bosch was a surrealist artist, a ‘professor of nightmares.’ Some insist that his paintings contain encrypted secret formulas used by alchemists, astrologers and sorcerers of his day and age. And some believe he was a heretic, a follower of banned sects, even though he is known to have been an extremely religious person.